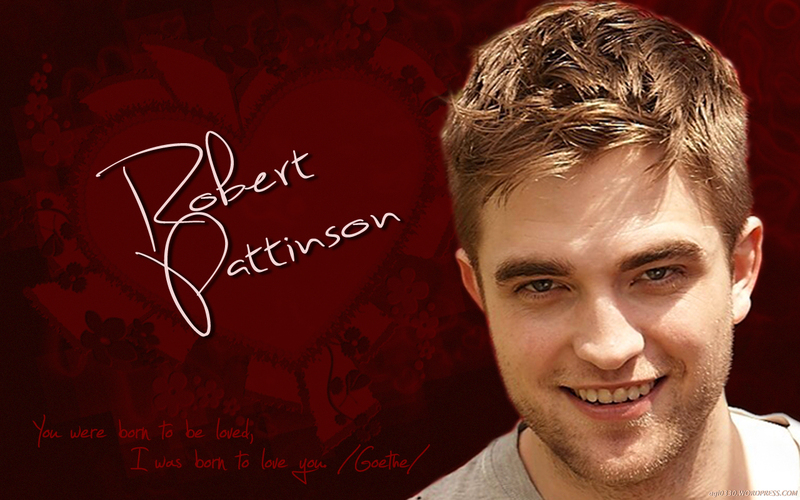 This entry was posted in Carter Smith photoshoot, Robert Pattinson, wallpaper. Bookmark the permalink. Hey Agi! 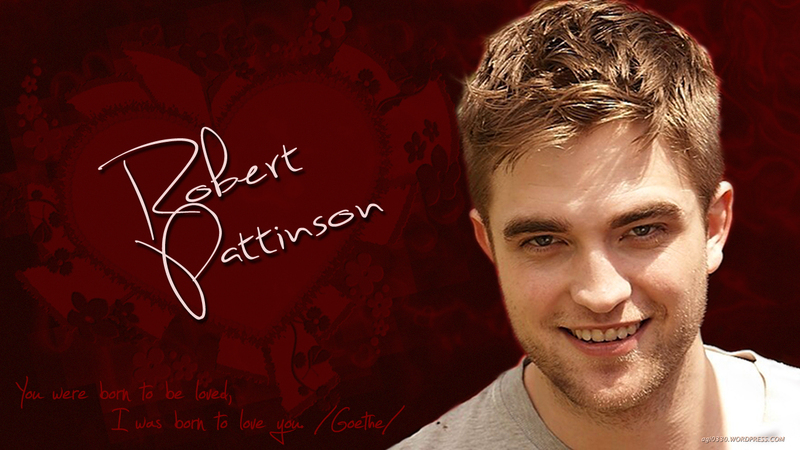 My name is Anja and I´m a huge Rob fan from Germany. I met him in Berlin, where he was for Bel Ami Premier. He is so awesome! I like this wallpaper very much, it`s beautiful and it tells the truth :). You are very talented!